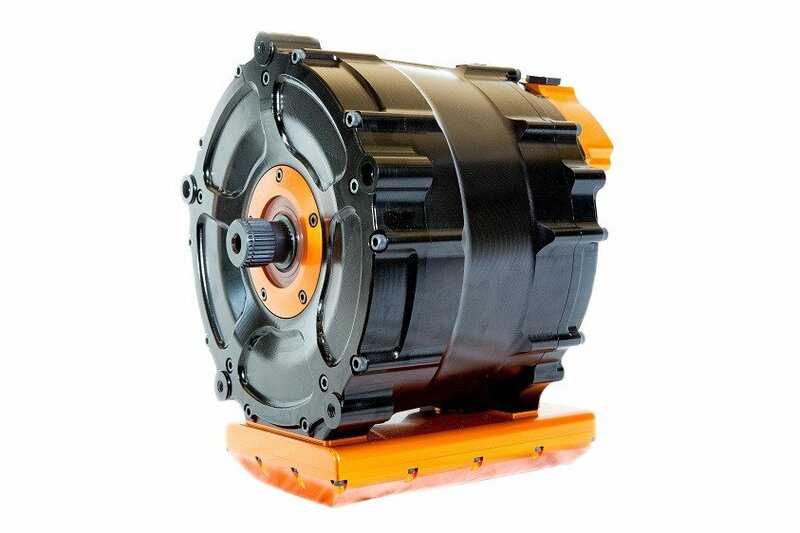 The AMR Single Core is one of the most dense and powerful electric motors on the market. At a max power of 350hp, the Single Core can power a vehicle on it own or be linked to drive a single tire. 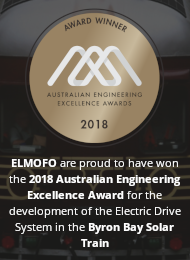 The motor is comprised of a large permanent magnet rotor and brushless DC stator, currently one of the most efficient ways to generate power today. To complement its power, the Single Core is encased in an oil tight housing designed to wick away excess heat. This complete cooling system (including oil pump, pressure relief valve, and sump) is integrated with every motor we sell to allow rapid retrofitting and engineering. In addition, its regenerative properties make this a prime contender in small scale wind turbines. Many of our motors are operating overseas powering homes and continue to spread as the the green energy market grows.